Lee & Herring's first foray into TV took the format of the previous year's Fist Of Fun radio show, threw in elements from their self titled radio show and transplanted it all onto the small screen. Putting the duo on the map, & building upon their increasing fanbase, the show was never released or repeated by the BBC, prompting - in part - the creation of this site. But in 2011 (& 2012 in series 2's case), in collaboration with GoFasterStripe, Rich & Stew bought the rights from the BBC & released it themselves. Buy series 1 here & series 2 here. Browse the episode guides for the series right here. Rich & Stew's return to TV didn't come as a third series of Fist Of Fun. Instead, it took the shape of a live Sunday lunchtime outing, the format of which was loosely based on an Edinburgh Festival show that had evolved over preceding years. Old characters returned, and new ones were introduced, all interlinked with trademark L&H banter. 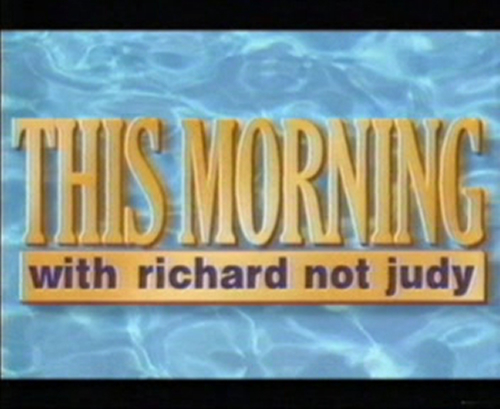 The two series were broadcast over 1998 & 1999 respectively. 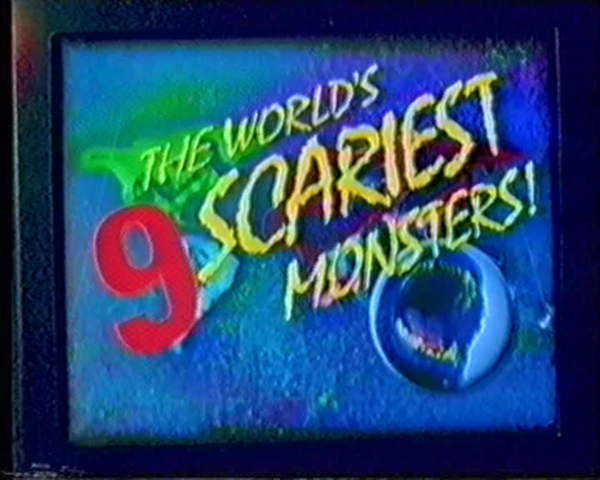 A one off show for BBC2's "Monster Night" which saw Rich & Stew watching & commentating on "The World's Nine Scariest Monsters, With Carol Vorderman." 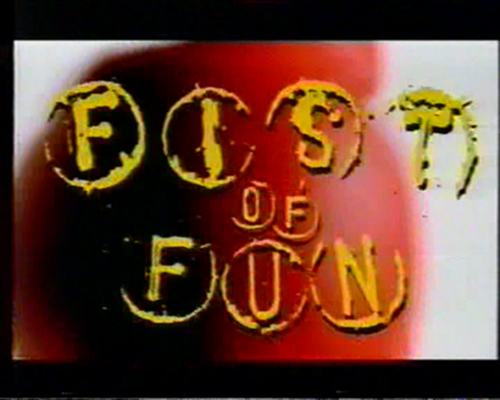 Though not technically "TV" (it was VHS-only release, not a TV broadcast), the only Fist Of Fun related video release during the duo's heyday was this live recording of a show from the Fist Of Fun tour of 1995. Recorded on September 3rd 1995 at The Cochrane Theatre, Holborn (don't look for it, it's not there any more) and released in time for the Christmas rush of the same year. 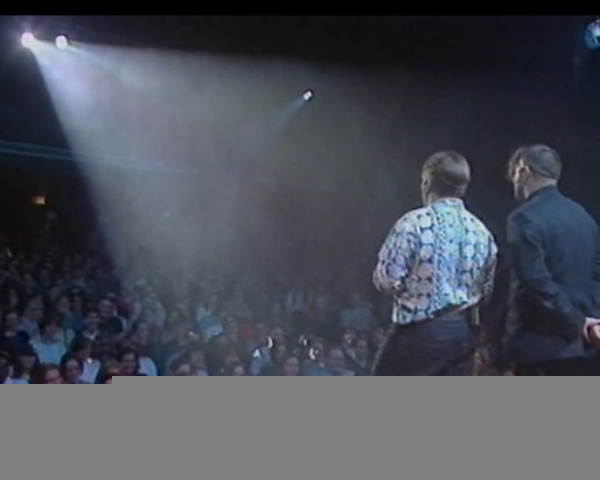 The released show has been described by Stew as capturing the double act "at our worst, recorded in a rush at the beginning of a tour and with inaudible audience response. A badly advised venture immediately available in garage forecourt discount bins..."
it was eventually re-released as an extra on the Fist Of Fun Series 1 DVD package, and you can read more about it, here. 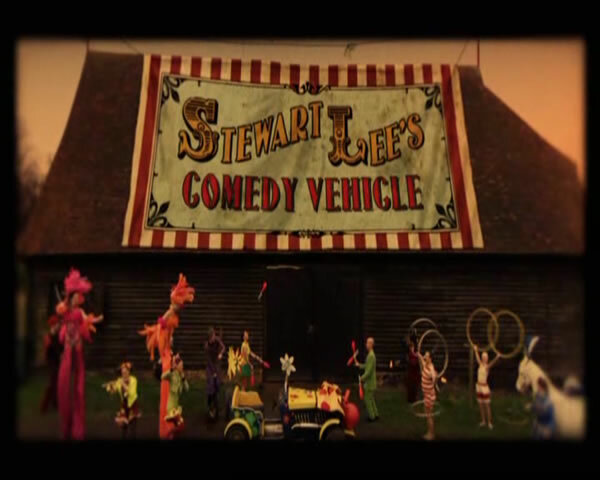 A one-off, semi-autobiographical comedy drama by Richard Herring, that broadcast on June 7th 2007 (on ITV). Featuring Anton Rodgers, Julia McKenzie, Gordon Kennedy, Claire Skinner & several others. You can watch the show, here. Time Trumpet is a six-episode satirical television comedy series which aired on BBC Two in 2006. The series was written by Armando Iannucci, Roger Drew and Will Smith in a similar manner to Iannucci's earlier one-off programmes 2004: The Stupid Version and Clinton: His Struggle with Dirt. Stewart was a regular contributor. Visit the show's website, here. 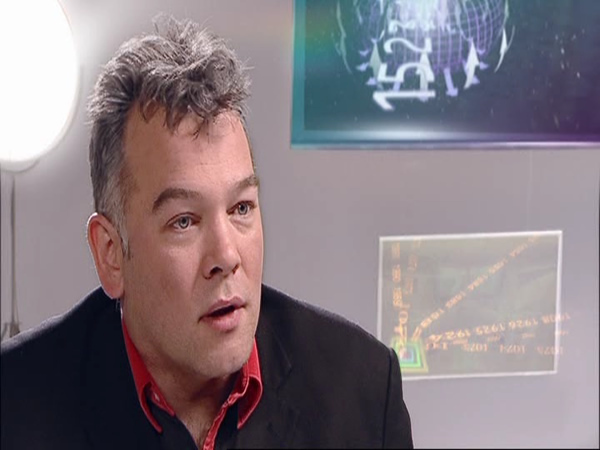 Since 2009, Stewart has produced two series of "Stewart Lee's Comedy Vehicle" for BBC2. Having won two British Comedy Awards & a BAFTA on the back of the second series, a further two series have been comissioned. Expect series three in early 2014. Buy DVDs of Series ONE and Series TWO here.